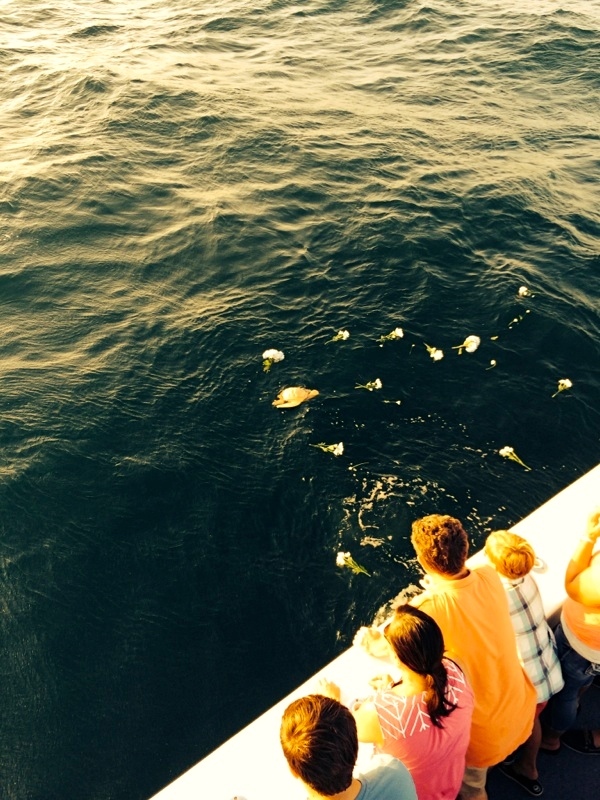 It is our honor to arrange a respectful Gulf of Mexico burial at sea for your loved ones. We have a fleet of over a hundred charter boats for-hire and can make arrangements for large groups and small gatherings to spread ashes in the Gulf of Mexico. 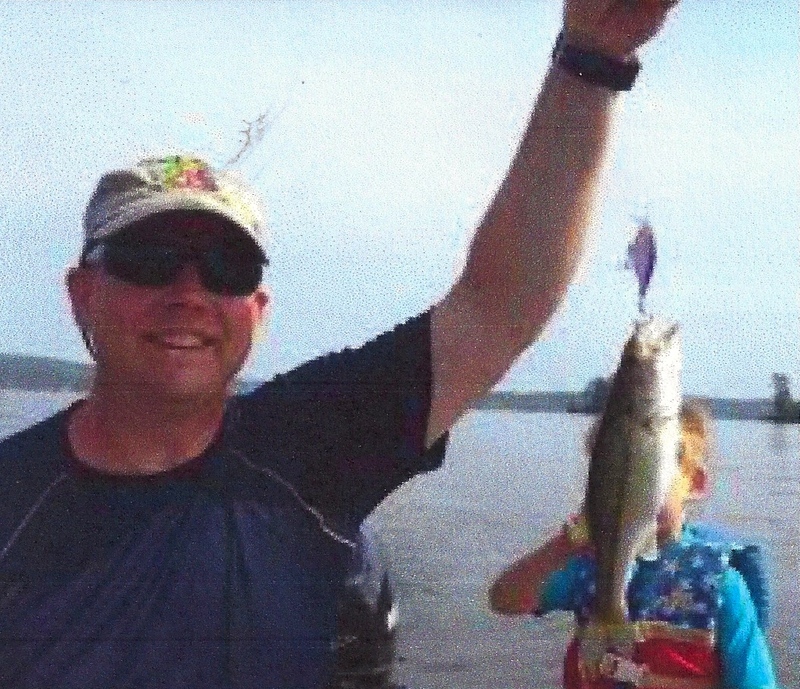 Captain Jimmy Waller took the family about 4 miles off the beach of Orange Beach Alabama on the luxury multi-passenger charter boat Big Adventure for the family’s final farewell to Marc. 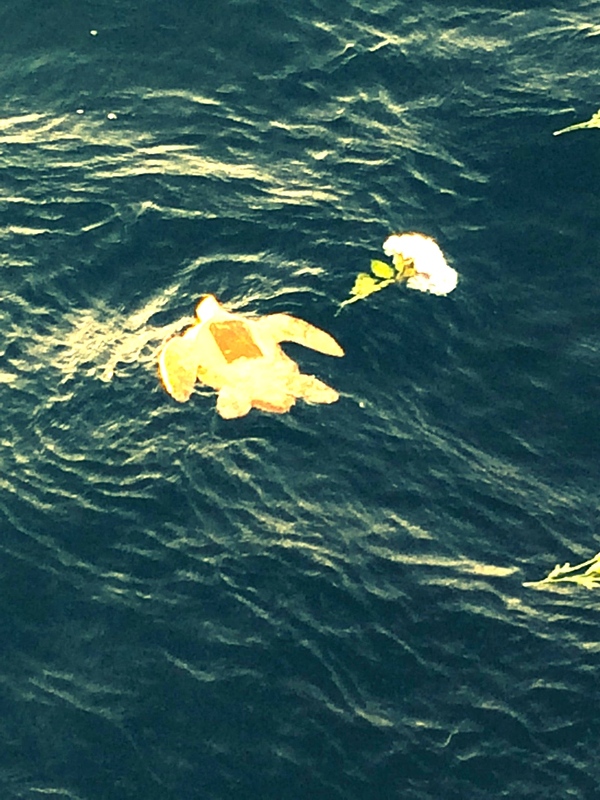 The family choice a turtle shaped biodegradable urn that gently floated off into the Gulf. 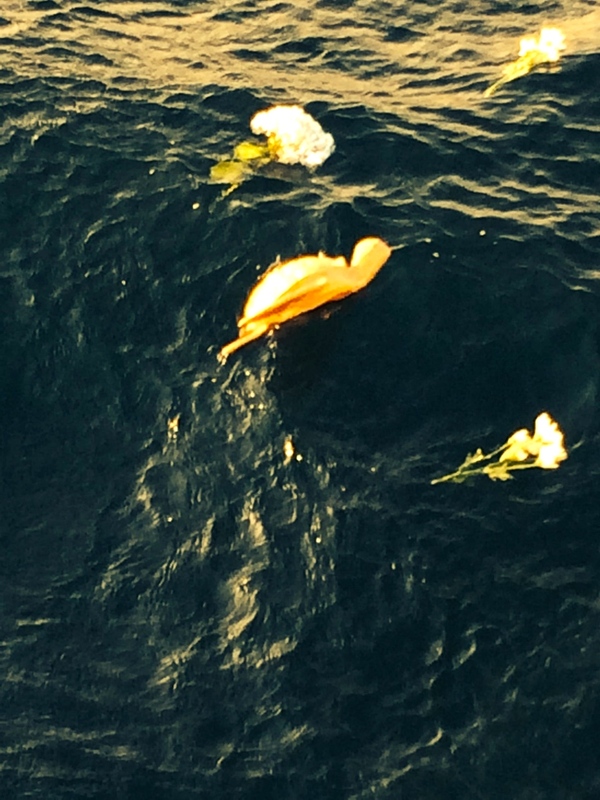 Biodegradable Urns are available for spreading of ashes in the Gulf. Call for details 251-609-2525. This entry was posted in News, Special Event Cruises and tagged affordable burials at sea, al boat charters for spreading ashes, al gulf coast affordable spreading of ashes at sea, al gulf coast burial at sea, ash scattering gulf shores al, biodegradable urns for burials at sea, burial at sea gulf shores al, burial at sea orange beach al, gulf shores al memorial services at sea, gulf shores al spreading ashes at sea, memorial services on boats gulf shores alabama, orange beach al boat charters for burials at sea, scattering of ashes along the AL Gulf Coast, spreading ashes in the gulf of mexico on June 21, 2015 by AAACharters Team.